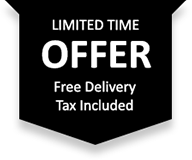 Offered in a dark cherry finish with black bi-cast vinyl seats. 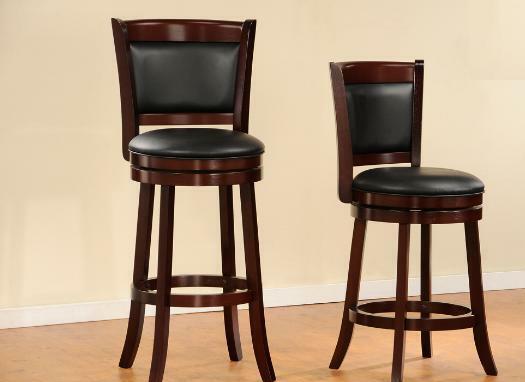 From casual to formal, the 24″ and 29″ seat height barstools the best selection out there. © 2019 Lifetime Home Furnishings. All rights reserved.